The standard engine on all versions of the 2017 Honda Fit is a 1.5L inline-four, which can be matched to a six-speed manual transmission or a continuously variable transmission (CVT). Either way you go, you can look for this engine to put out a capable 130 hp and 114 lb-ft of torque, enough power to motivate the Fit from 0 to 60 mph in only 8.8 seconds. The 2017 Toyota Prius c, on the other hand, gets its power from a hybrid setup with a 1.5L four-cylinder engine electric motor, which comes with a standard CVT. The total output on this powertrain is only 99 hp and 82 lb-ft of torque. It takes 11.3 seconds for the Prius c to go from 0 to 60 mph. Whether you decide to purchase the 2017 Honda Fit or the 2017 Toyota Prius c, you’ll have standard seating for five passengers inside the cabin. 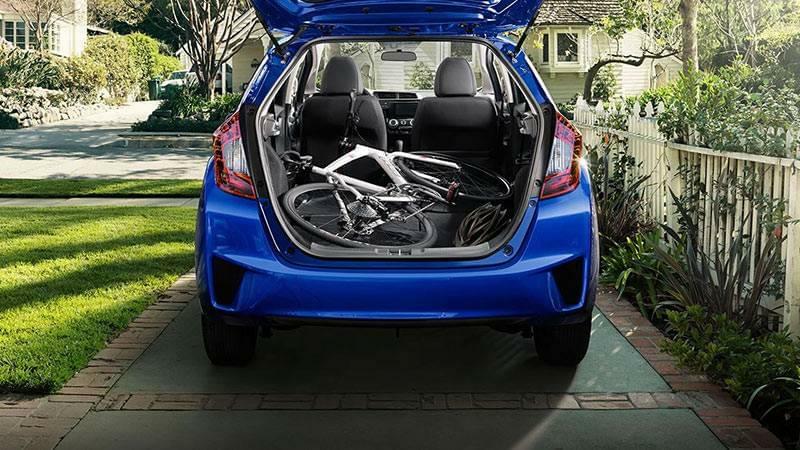 However, the Honda Fit gives you a total interior volume of 112.3 cubic feet and a rear Magic Seat® that folds flat with the floor and opens up a class-leading max cargo area of 52.7 cubic feet. The total interior volume of the Toyota Prius is only 104.5 cubic feet, the rear seat doesn’t fold flat, and the total max cargo volume is noticeably less than the Fit’s—though Toyota doesn’t have official numbers released on this. As you can see, there are a lot of reasons that drivers are taking a serious look at the 2017 Honda Fit. This small hatchback is versatile and well equipped—and it’s affordable and fun to drive, too! 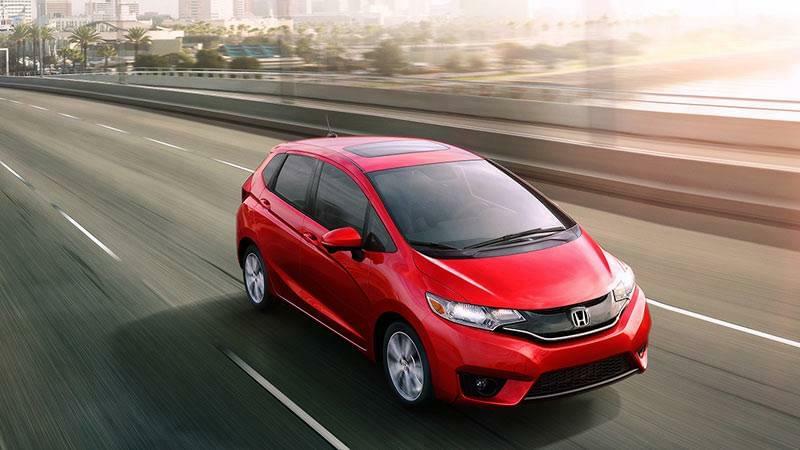 You can finance the new Honda Fit today at Airport Marina, or simply give us a call to set up a test drive today at our dealership, located at 5850 West Centinela Ave in Los Angeles, CA.